﻿Music is the soul of the Jewish people. O﻿ur lives﻿ are touched by music continuously, and our people have been involved with music since the beginning of time. When King Saul was melancholy, he was cheered by the music of David, the shepherd. When King David wrote the Psalms he instructed a conductor to put them to music. King Solomon, the wisest of all men, culminated his writings with the Song of Songs. Click here to order the Kochi Album! © Copyright 2015. 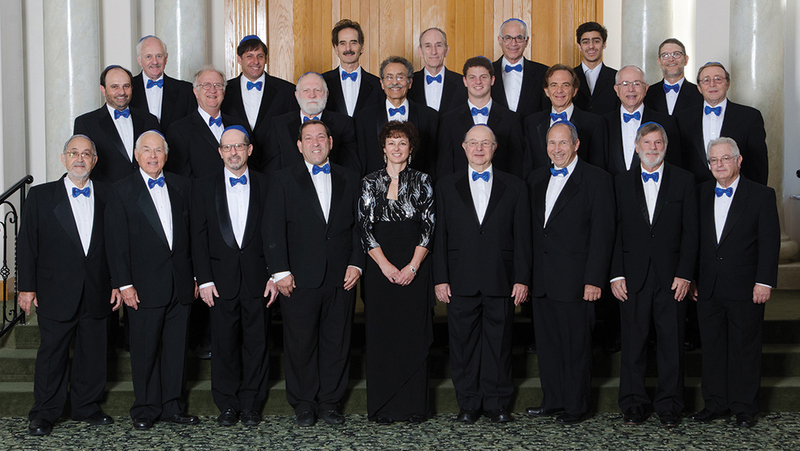 San Diego Jewish Men's Choir. All Rights ﻿Reserved﻿.